The classic Hollywood tale about a young talent rising to superstardom, and the downfall of her mentor/lover along the way—has never gone out of style. It has seen five film adaptations, but none compares to the 1954 version starring Judy Garland in her greatest role. 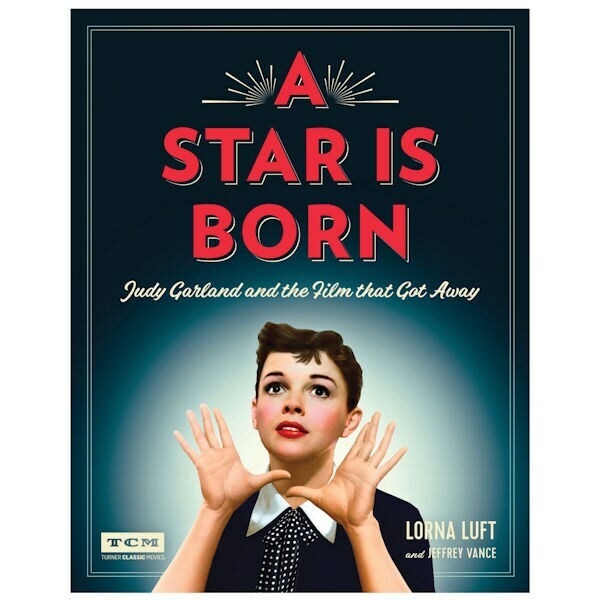 Lorna Luft, daughter of Judy Garland and the film's producer, Sid Luft, tells the story of the production, and of her mother's fight to save her career. Includes a treasure trove of archival photos. Hardcover, 248 pages.